There are a lot (a lot) of caveats when it comes to Google's just-announced Project Fi mobile service. Aside from all the phone and network tomfoolery, Google Voice users have some tough choices to make as signing up for Fi essentially nukes your Voice account. It's nice to know that at least you can go back, according to Fi product manager Simon Arscott. 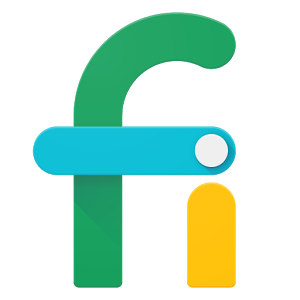 When you sign up for Fi on an account that has Google Voice, you can either get a new number and lose your old one or use your current Voice number. Moving to Fi means you'll lose several features of Google Voice like spam filtering, call recording, and calls via Google Talk. So what if you just want to try Fi for fun? Are you losing Google Voice forever? Fi's product manager Simon Arscott took to Reddit to explain a few things earlier today, and one item he addressed was what happens if you leave Fi. According to Arscott, you can transition your number back to Voice if you decide to stop using Fi. It will work like it always did with all the features you previously had. Arscott is still wandering around the /r/Android subreddit, so check out what else he's saying. Google apparently makes a distinction between Hangouts and Talk in this case. Hangouts will still work. You can also port your Google Voice number elsewhere if you want to keep it before signing up for Fi.